Germany’s financial regulator wants to see an international effort to regulate Initial Coin Offerings (ICO), despite remaining uncertain whether they would ever become more than a “niche issue,” German business outlet Handelsblatt reported Sunday, Oct. 28. 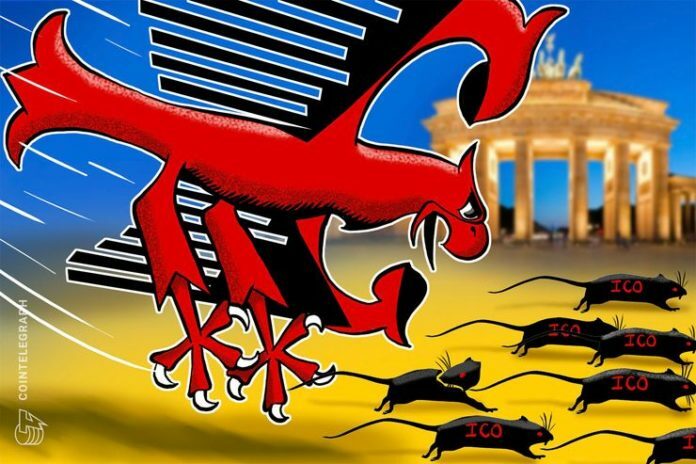 In an interview with the publication, Felix Hufeld, chairman of Federal Financial Supervisory Authority (BaFin), said German regulatory sources remained hawkish on ICOs as a financial instrument. Regulators worldwide have increased scrutiny on ICO tokens this year as investors in many schemes from 2017 see funds evaporate in the ongoing cryptocurrency bear market. At the same time, authorities in the U.S. in particular have publicly stated they will closely monitor the sector in order to ensure securities law compliance if such tokens constitute securities. Germany has traditionally taken a global stance on cryptocurrency from a regulatory perspective, with Hufeld explaining regulatory moves should preempt a more mainstream push in future. In June, BaFin signaled its future regulatory path regarding cryptocurrency would focus not on individual investors’ financial security, but the security of the broader financial markets.